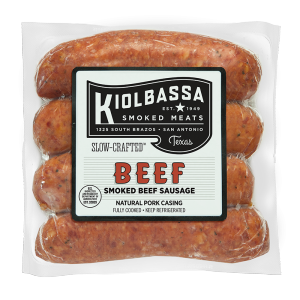 Our traditional, old-world favorite, crafted with the perfect blend of pork, beef and seasonings. 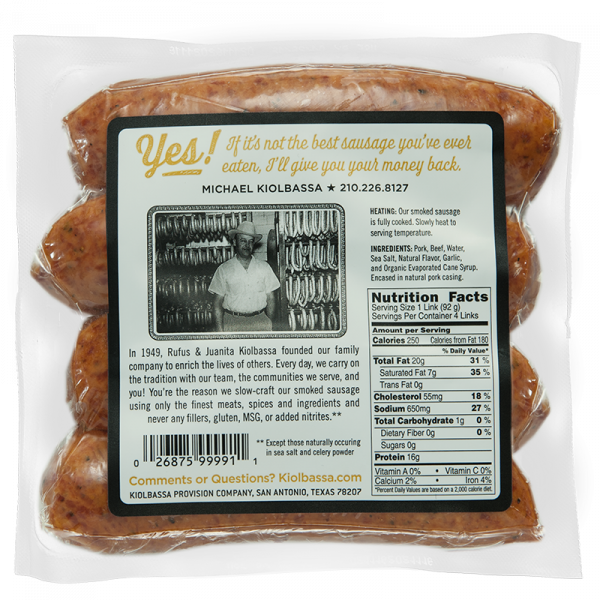 Then, given the added benefit of more natural ingredients like sea salt and turbinado sugar. 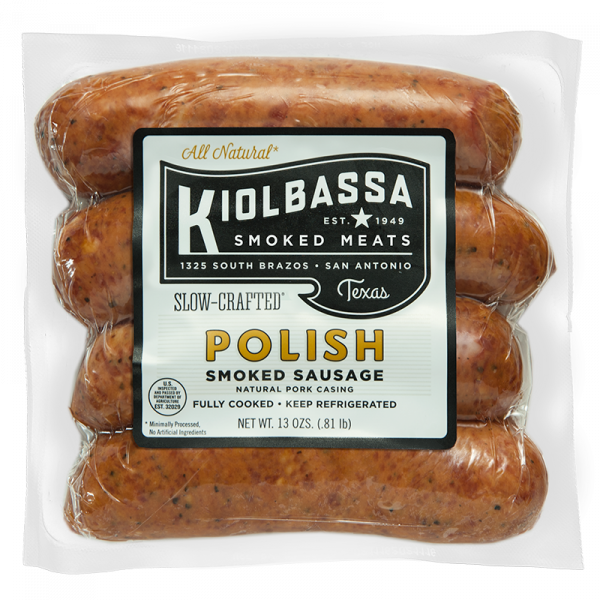 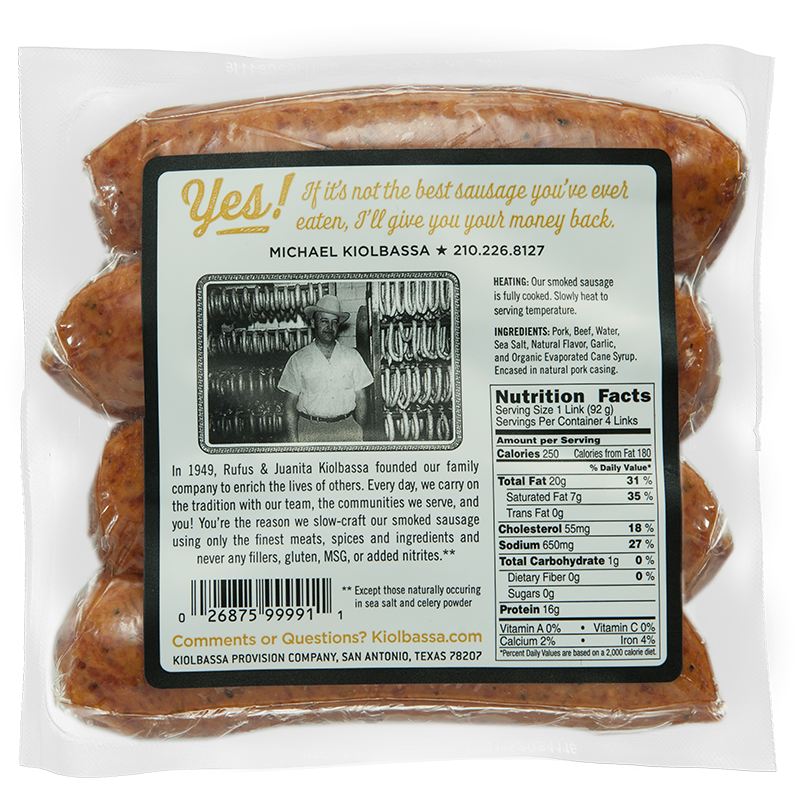 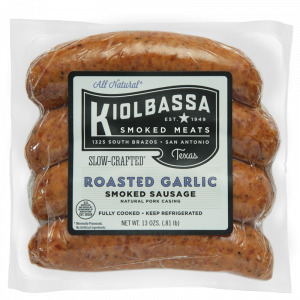 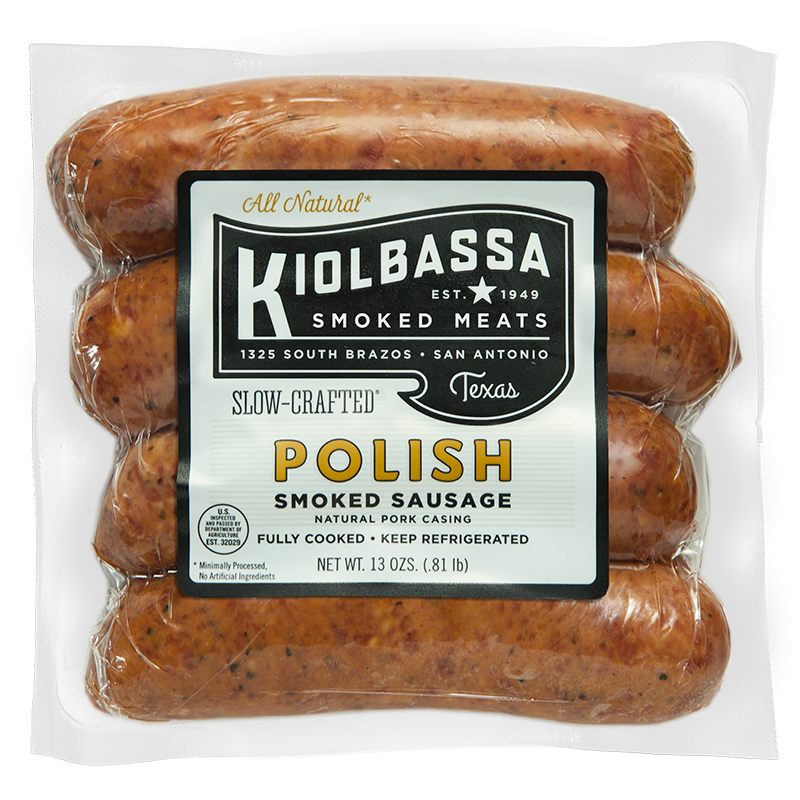 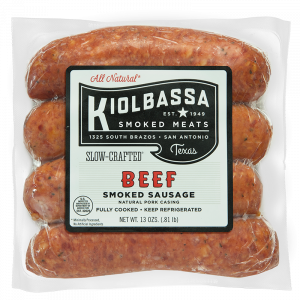 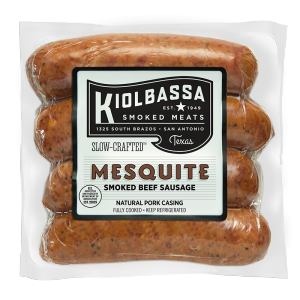 It’s a real kielbasa style sausage, with a natural twist only Kiolbassa could offer!